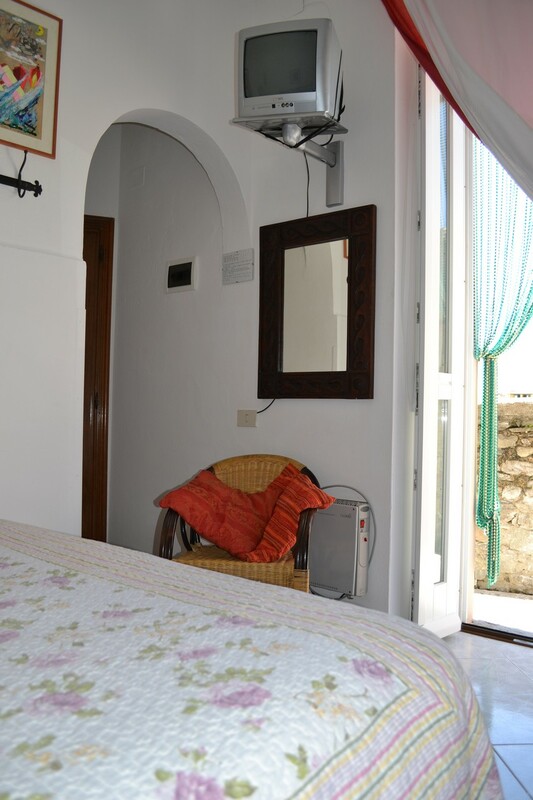 Room rates may change from 35.00€ to a maximum of 60.00€ per person per night, depending on the season and length of stay. 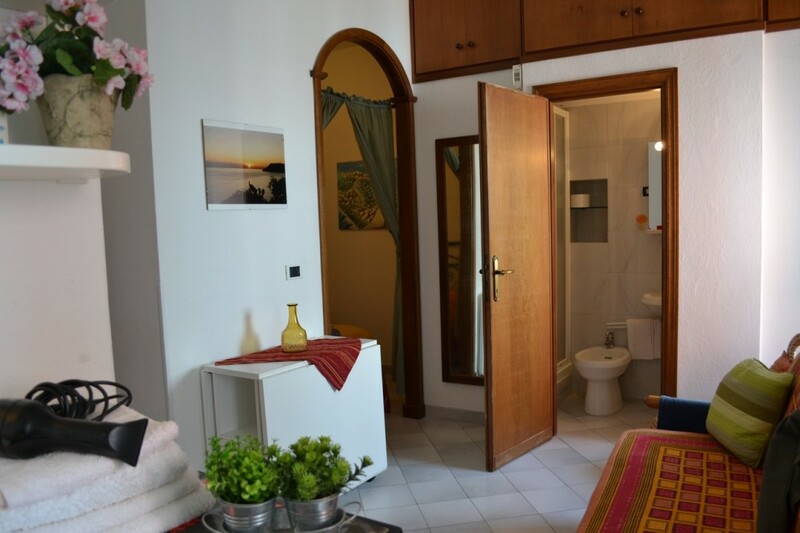 Located on the third floor with private bathroom, living room with kitchenette, garden and a balcony with a beautiful view of the sea. 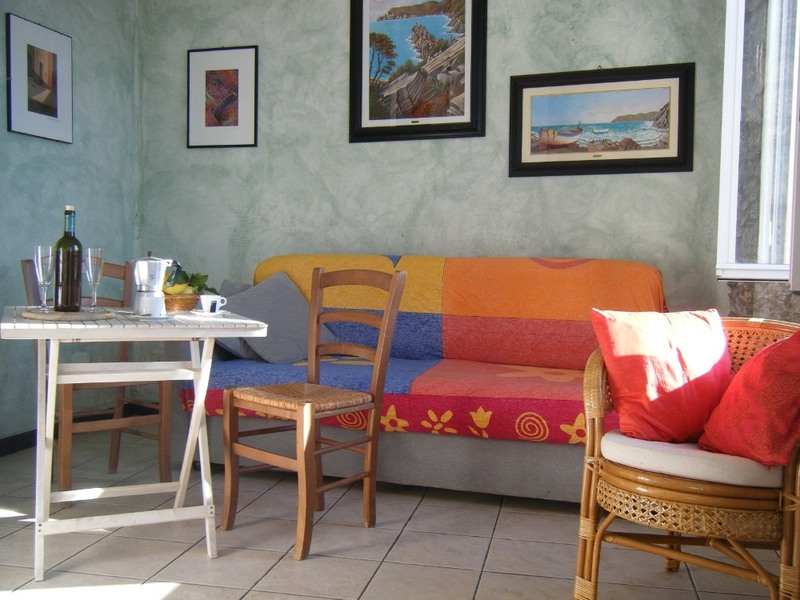 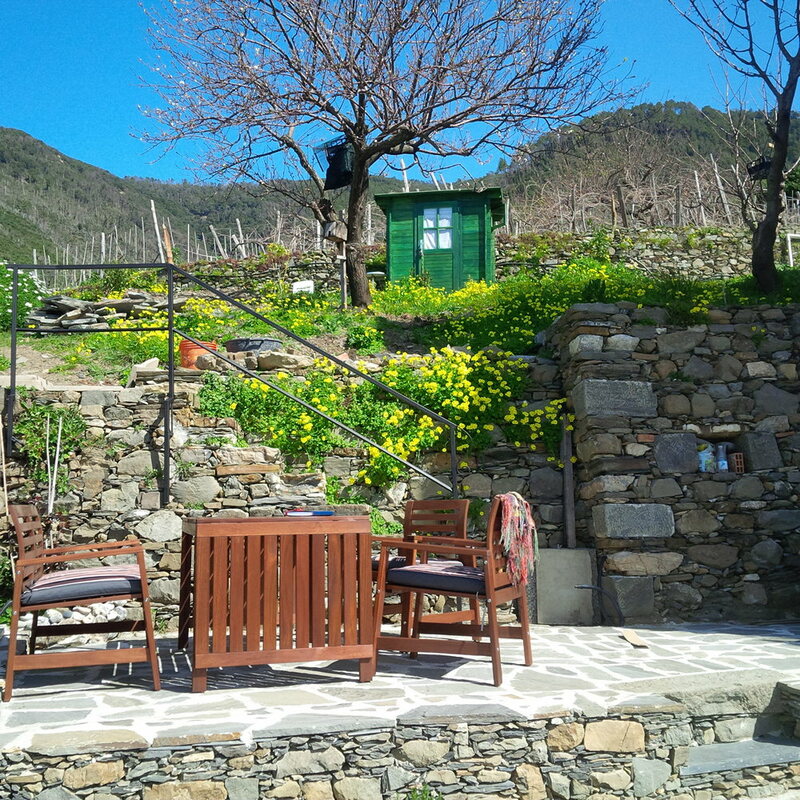 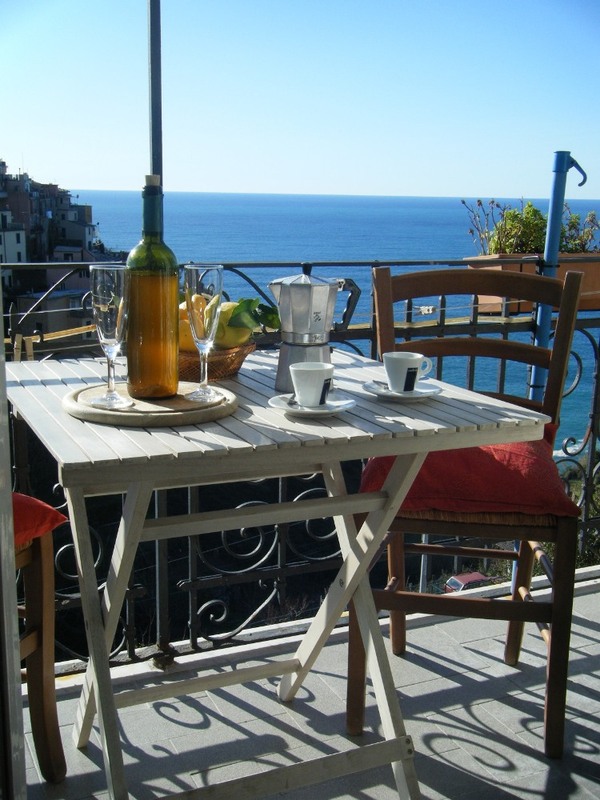 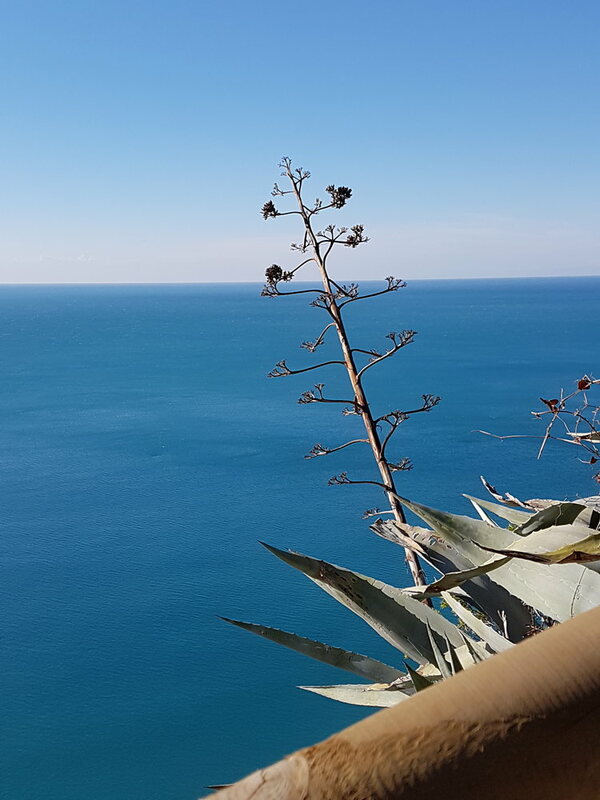 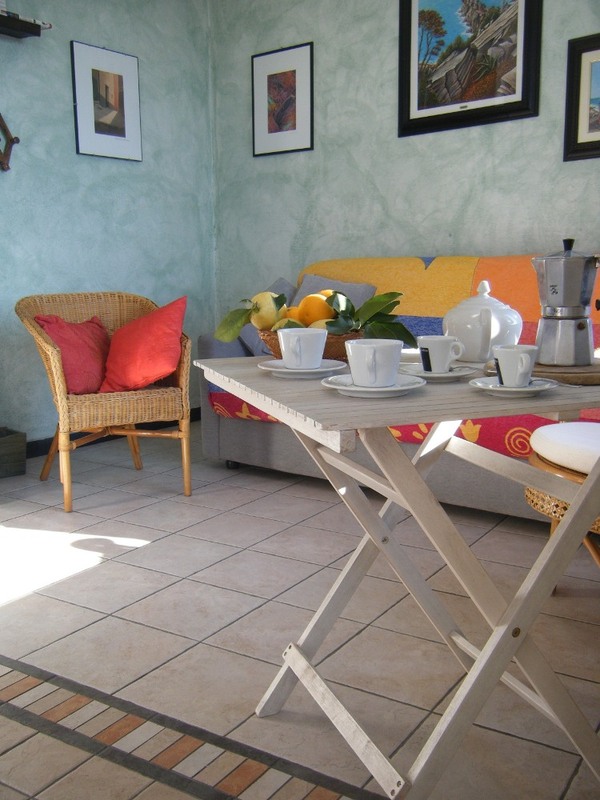 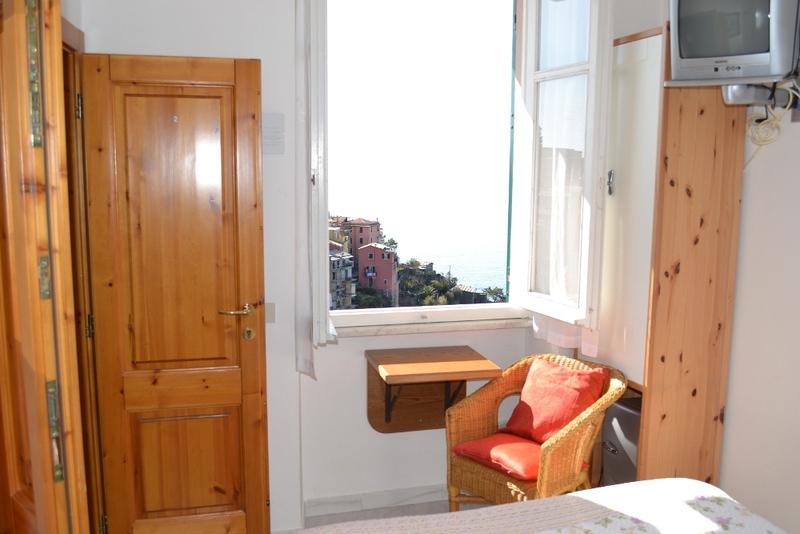 Located on the third floor with private bathroom, garden and a with a beautiful view of the sea. 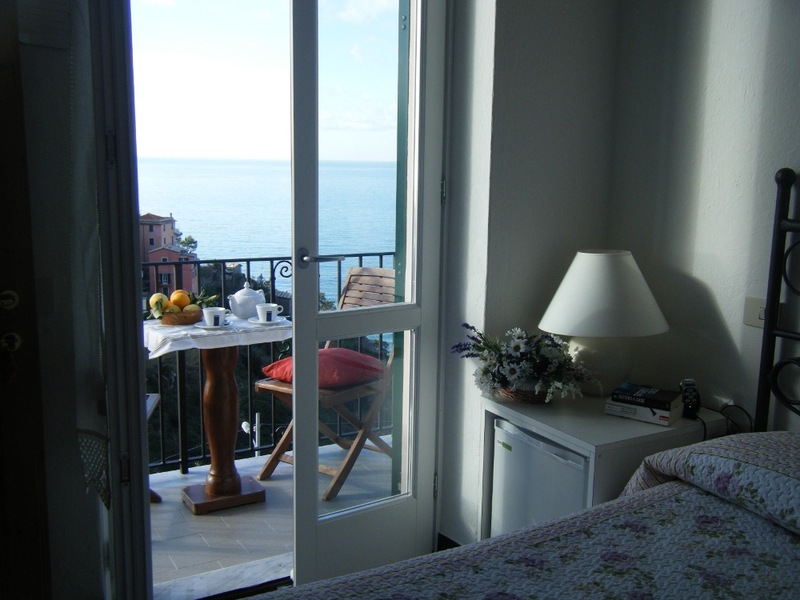 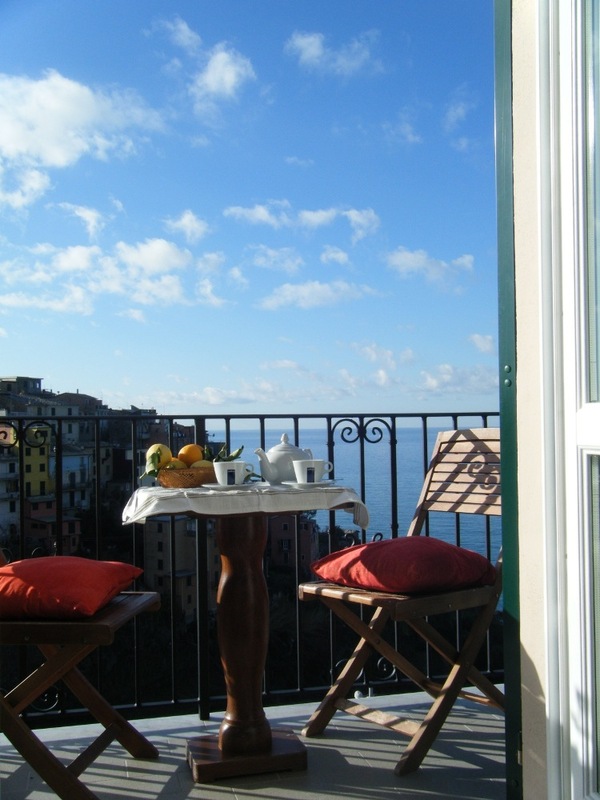 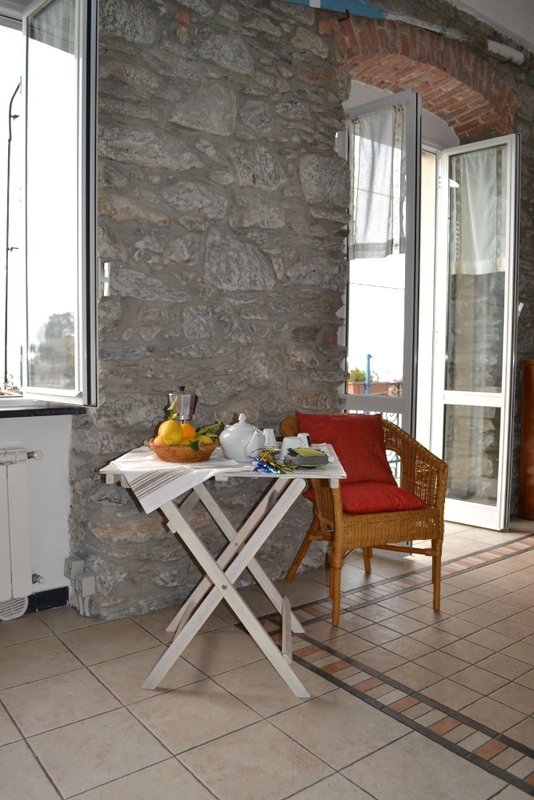 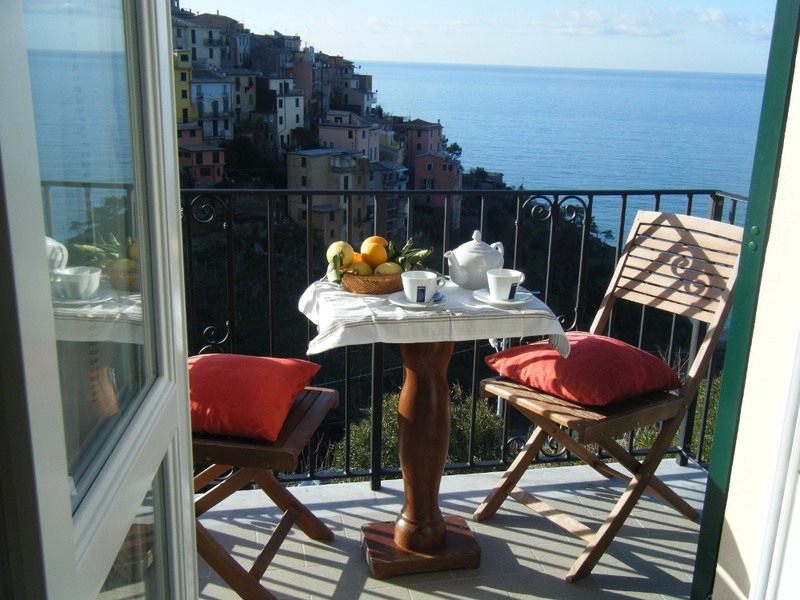 Located on the second floor with a private bathroom, garden and an excellent sea view from the balcony. 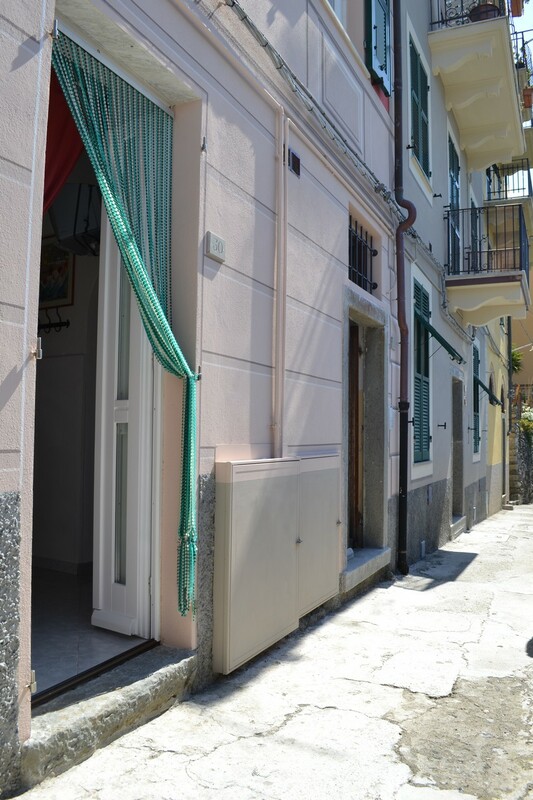 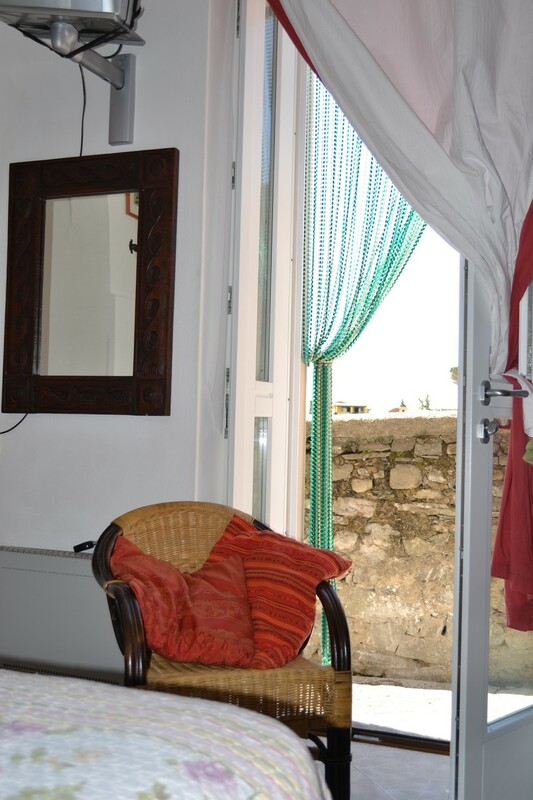 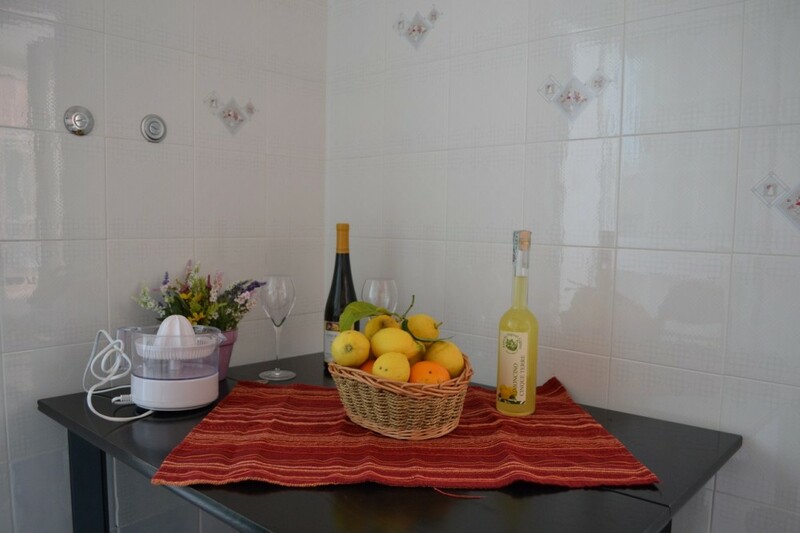 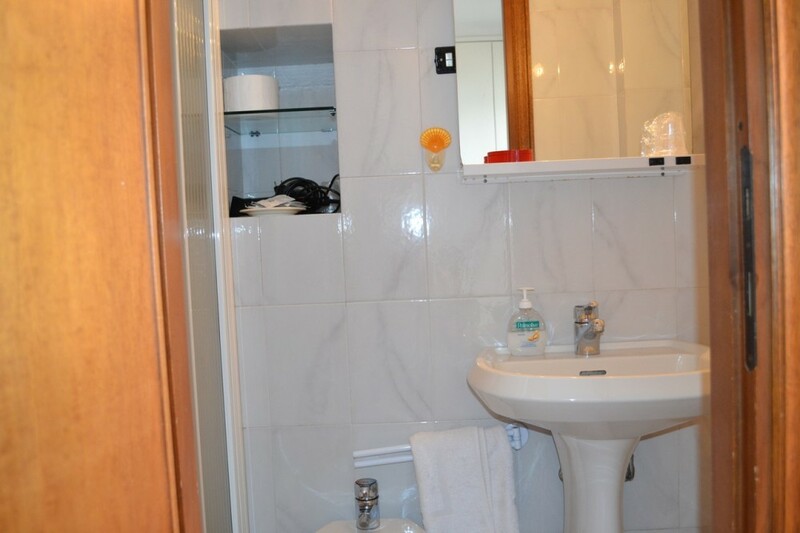 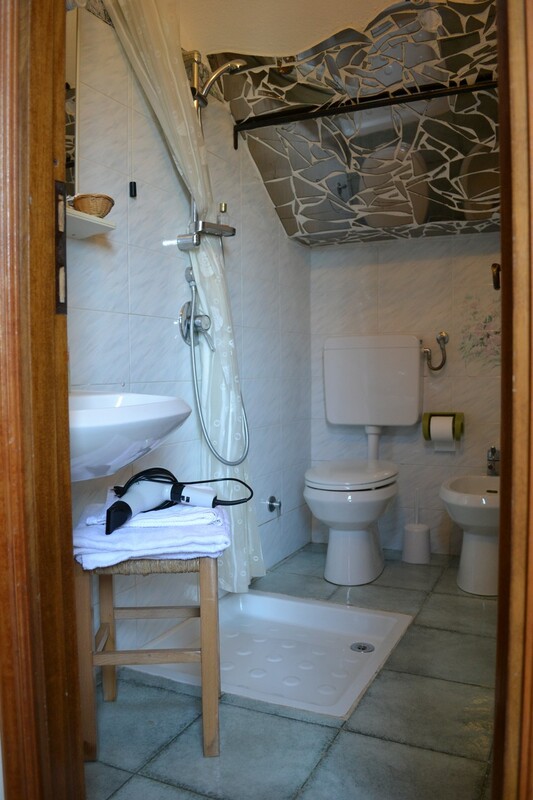 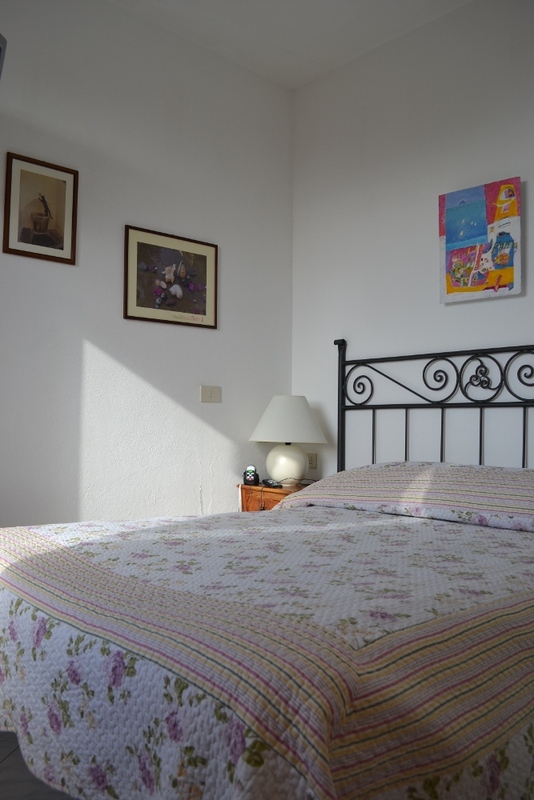 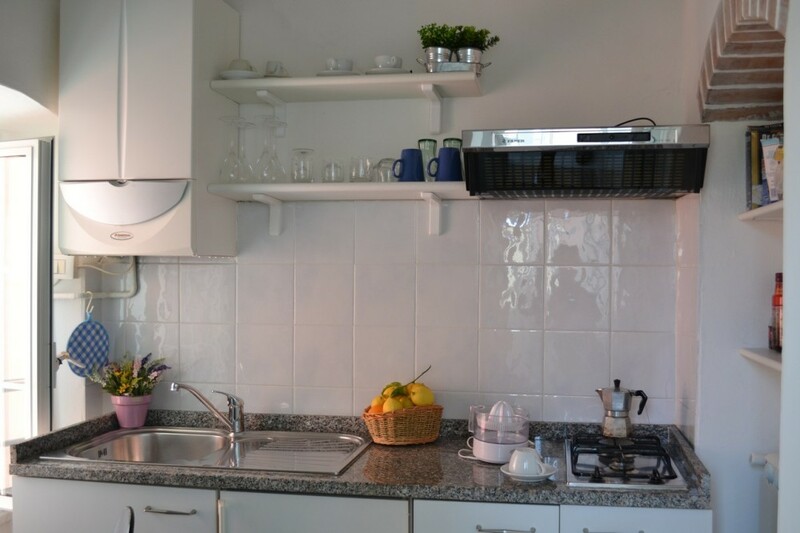 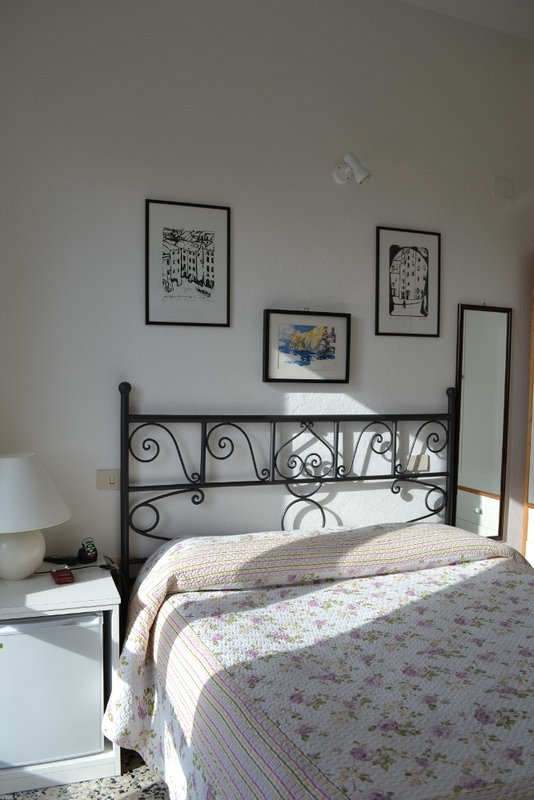 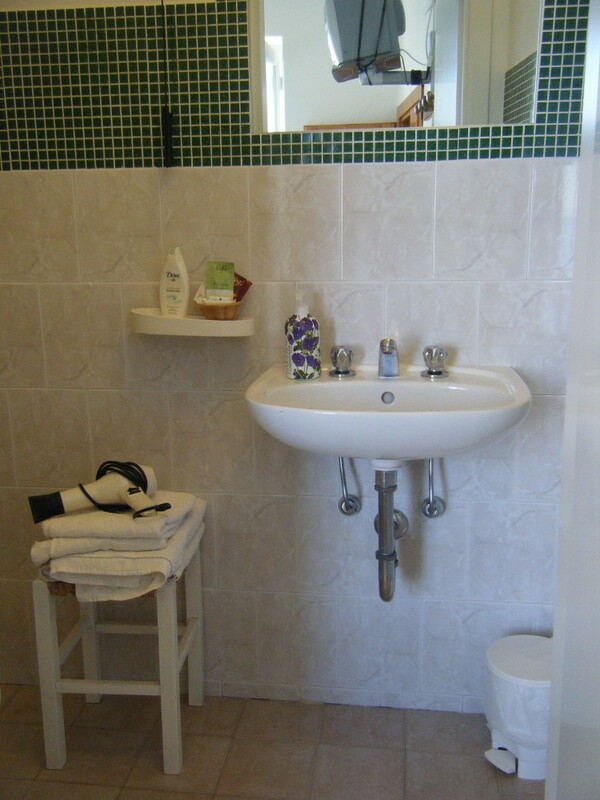 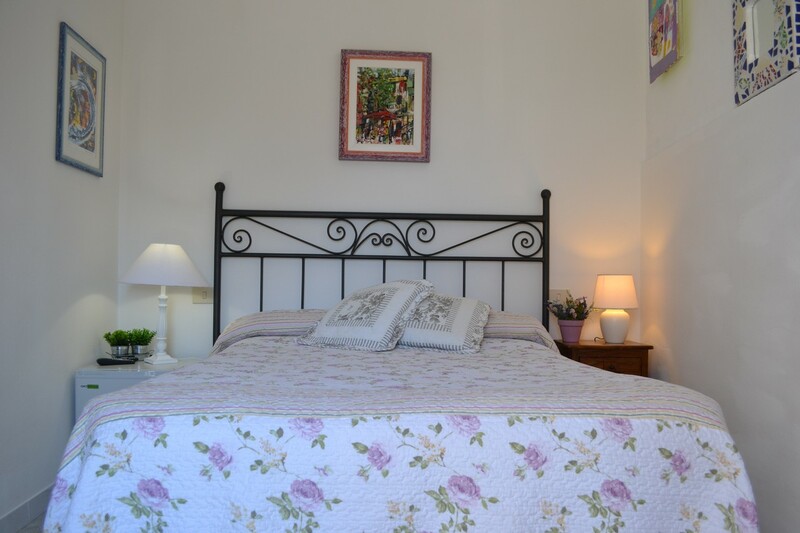 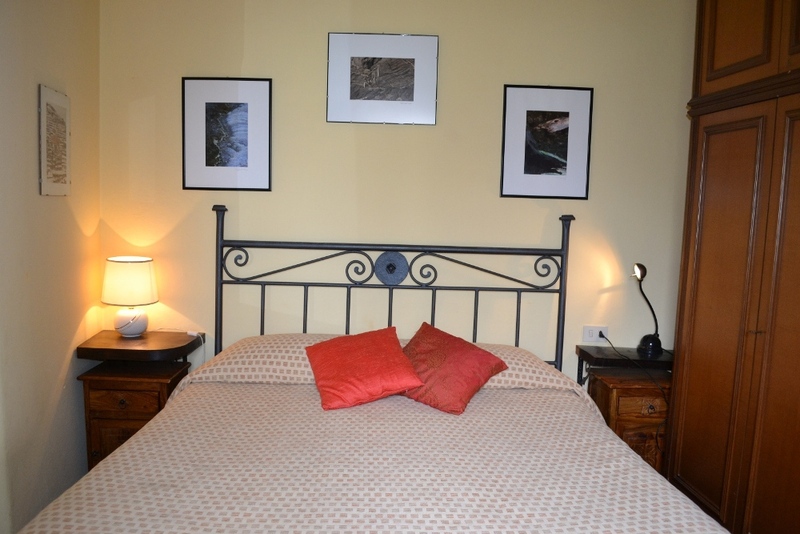 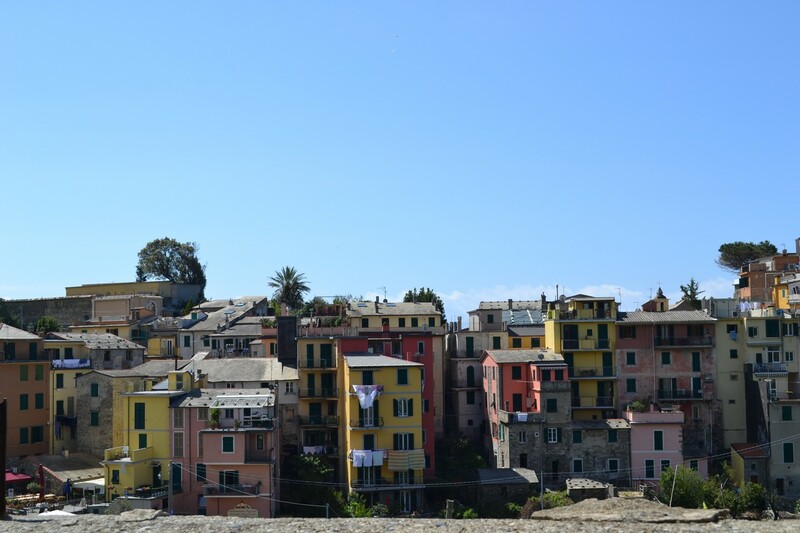 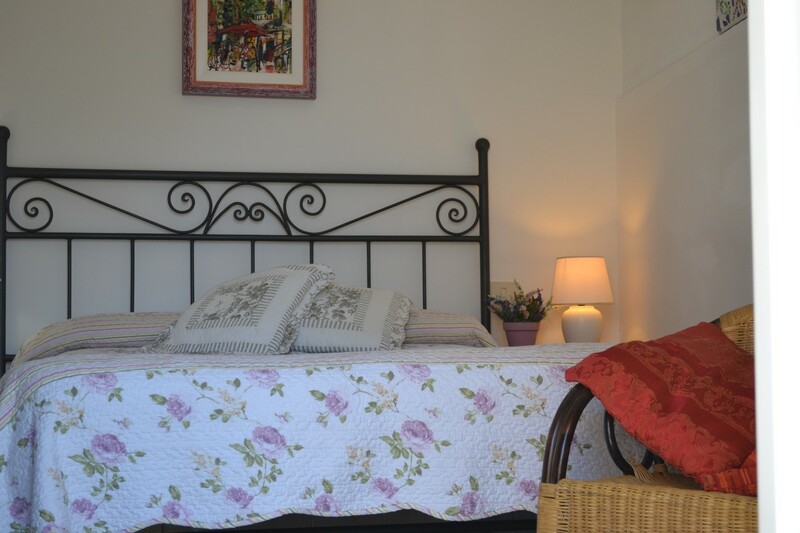 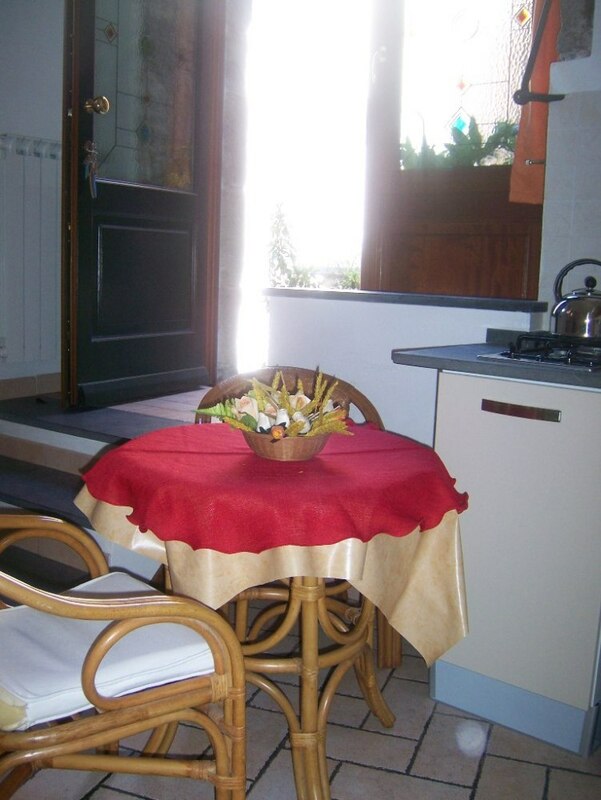 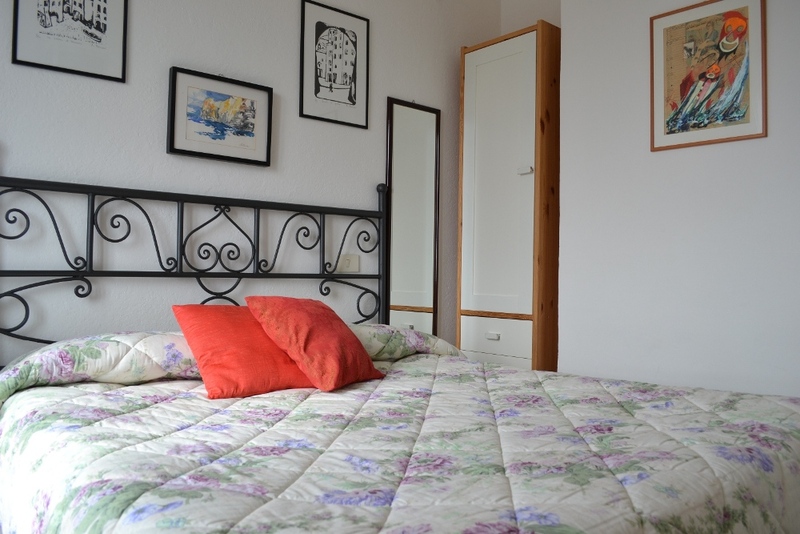 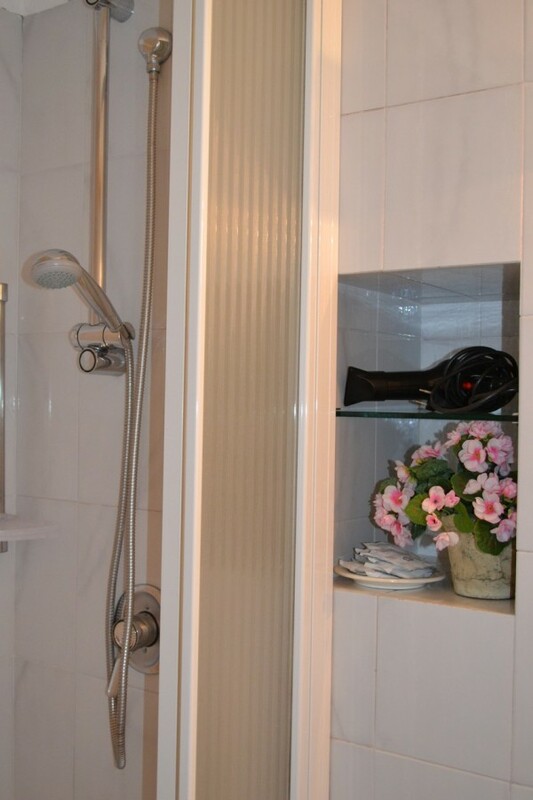 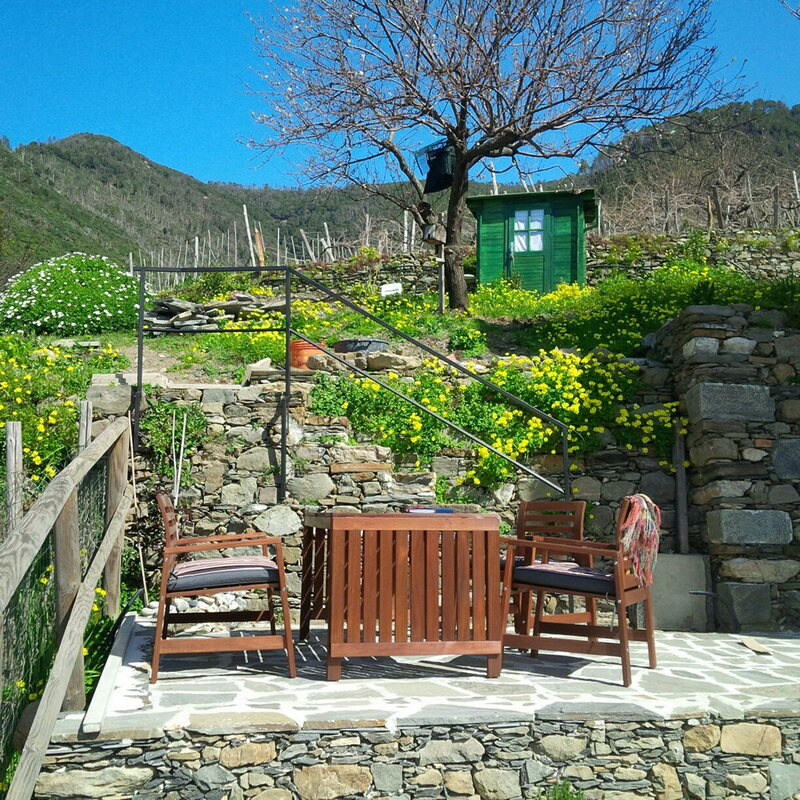 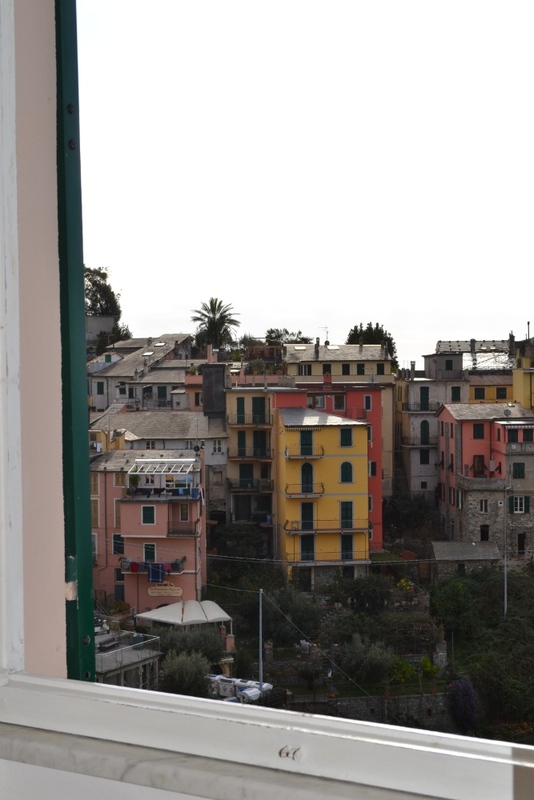 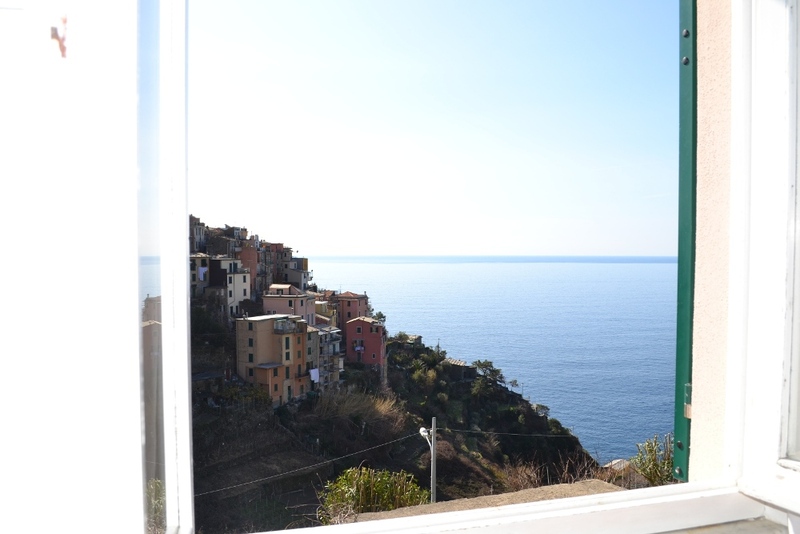 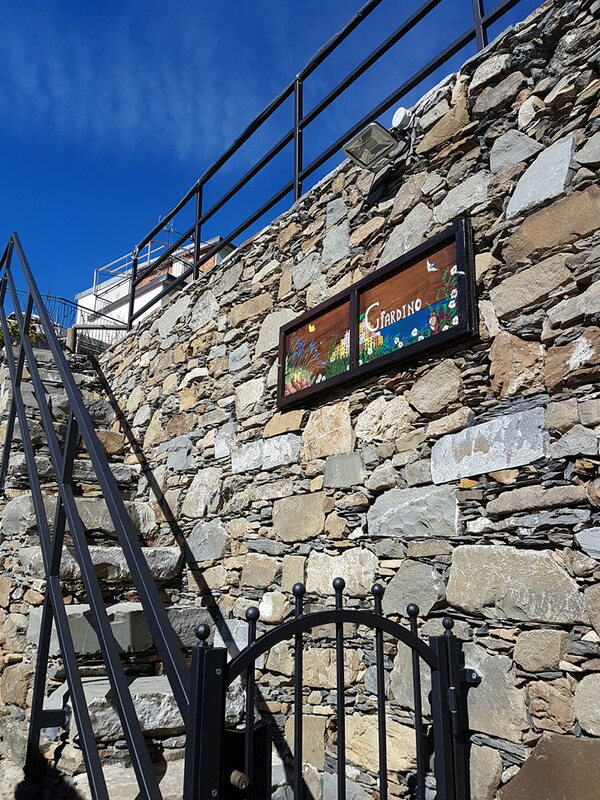 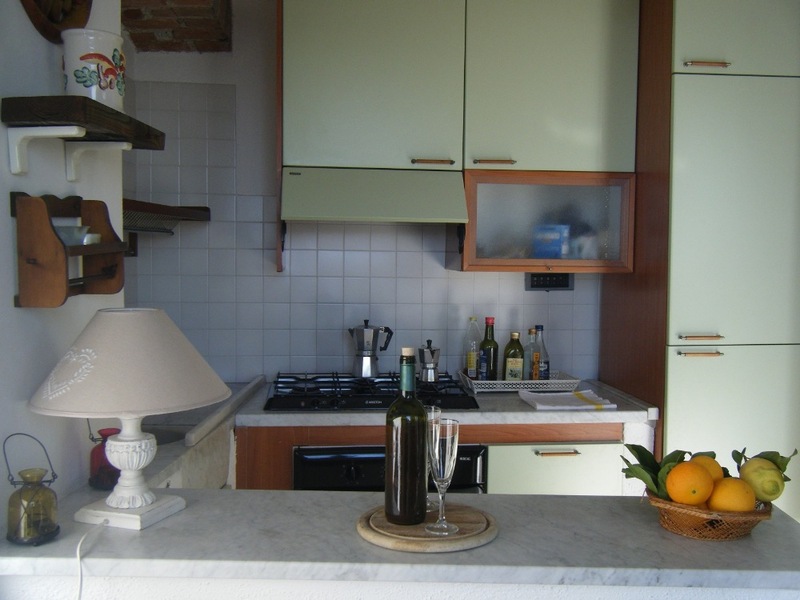 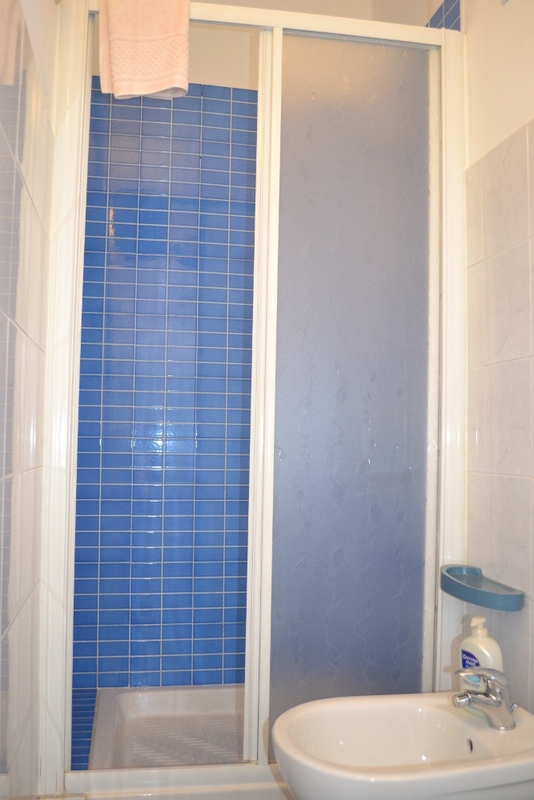 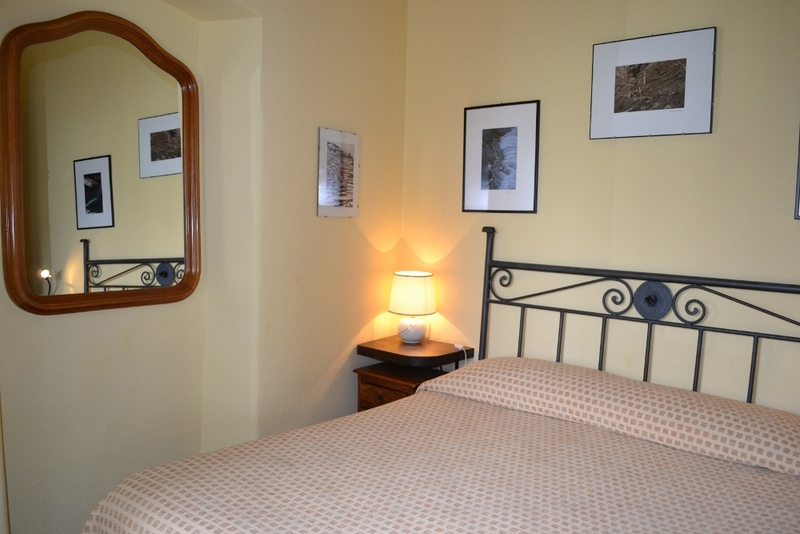 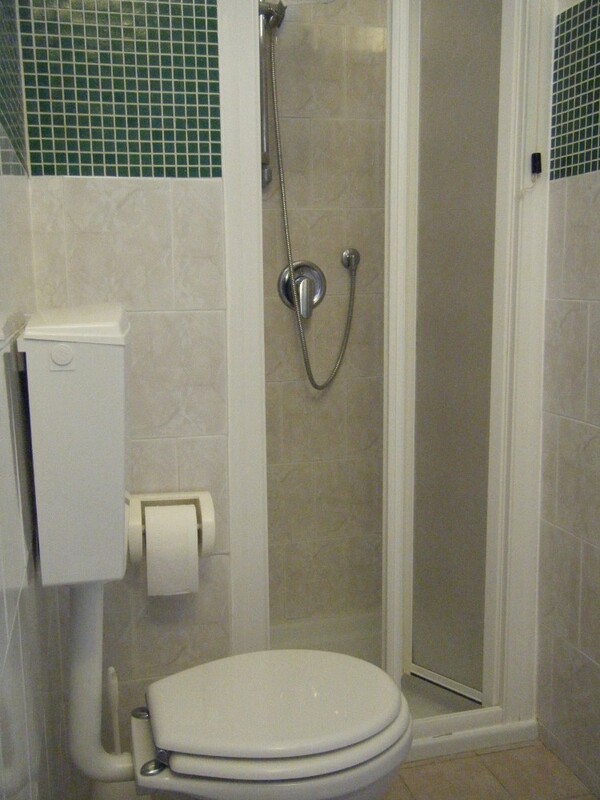 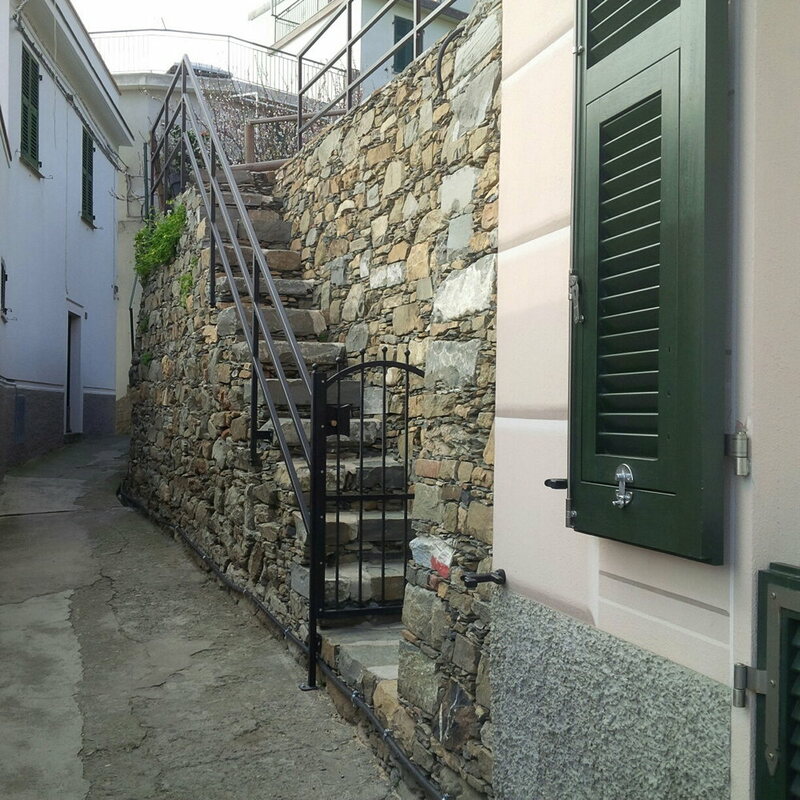 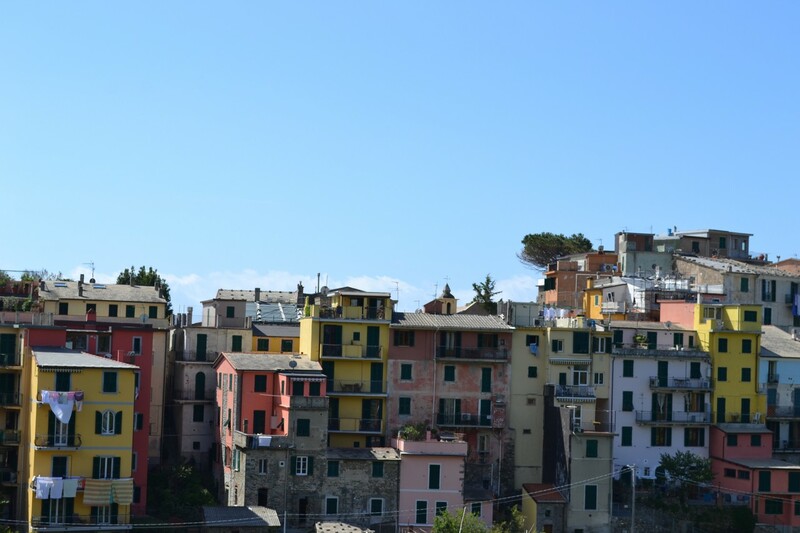 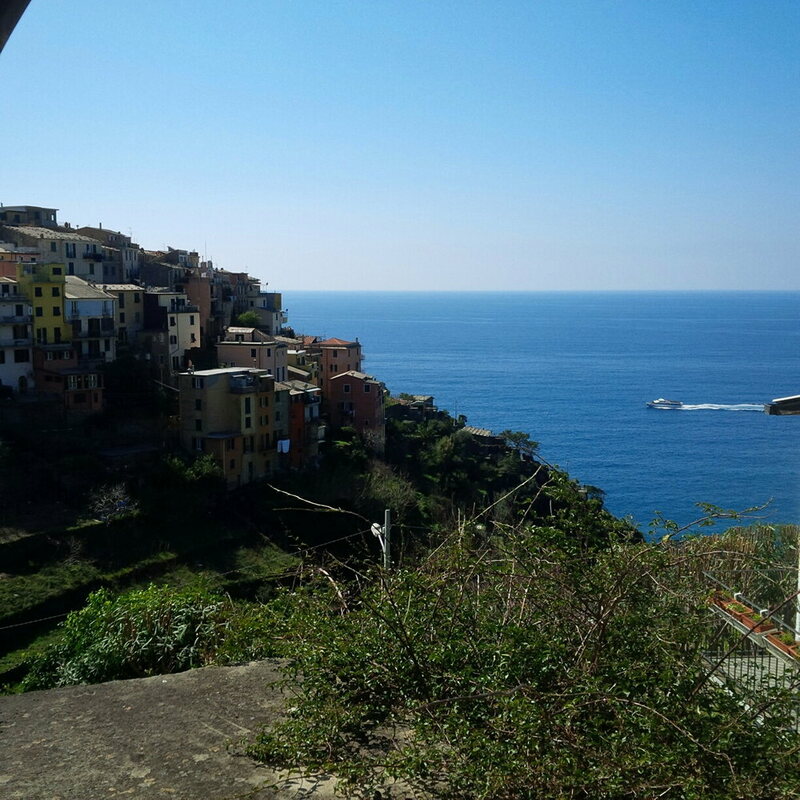 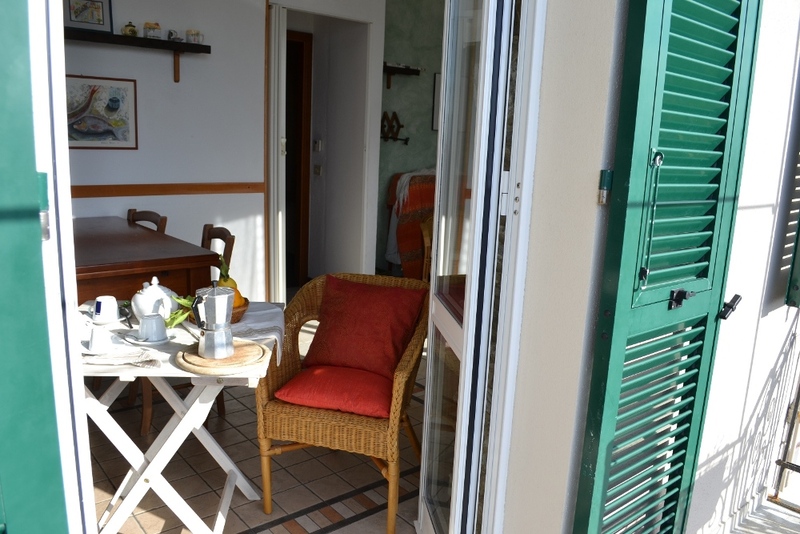 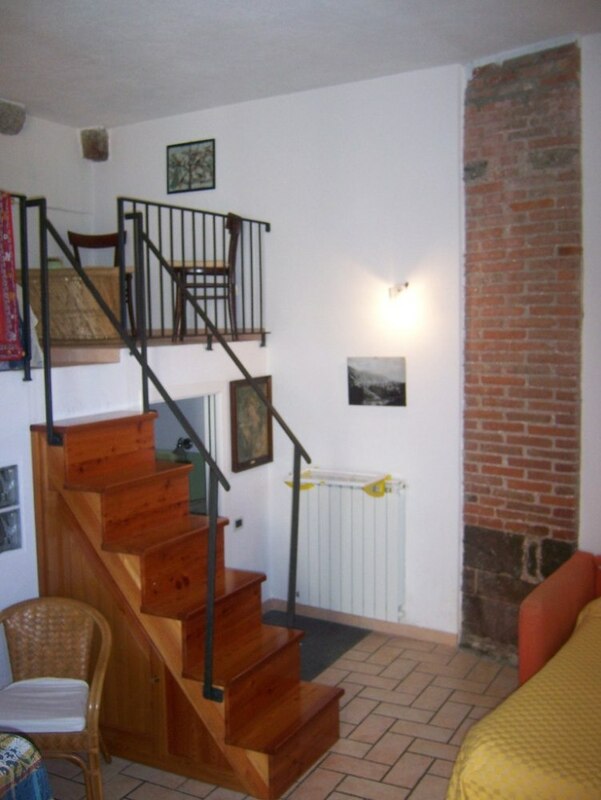 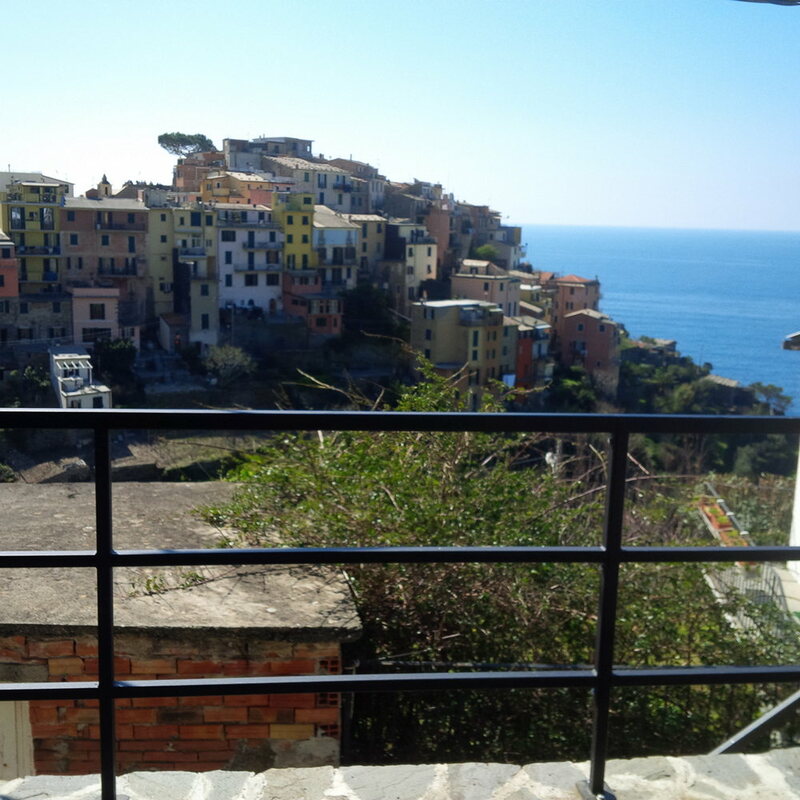 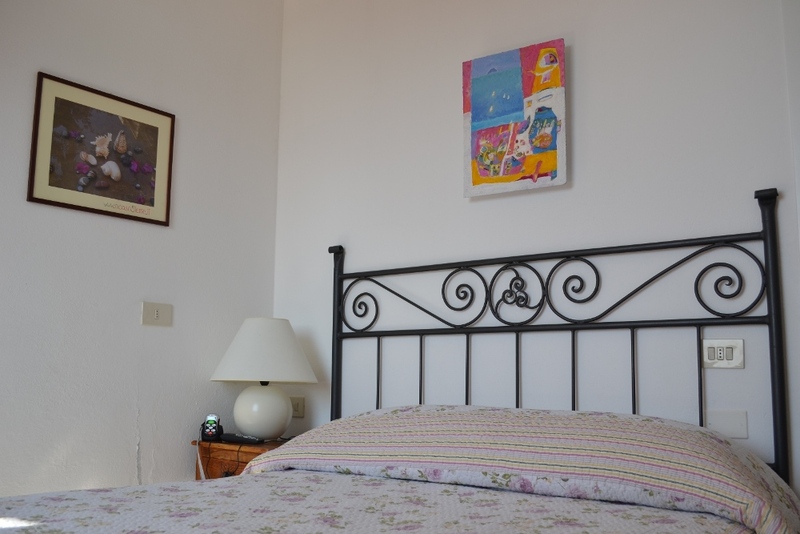 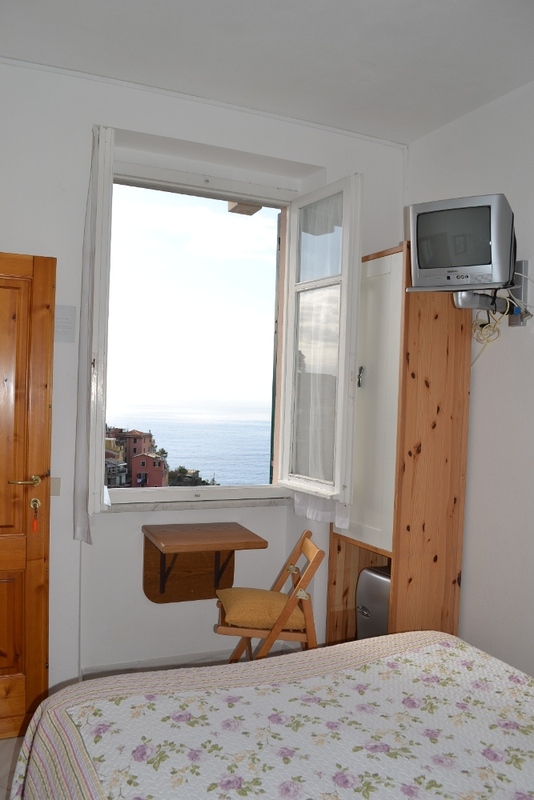 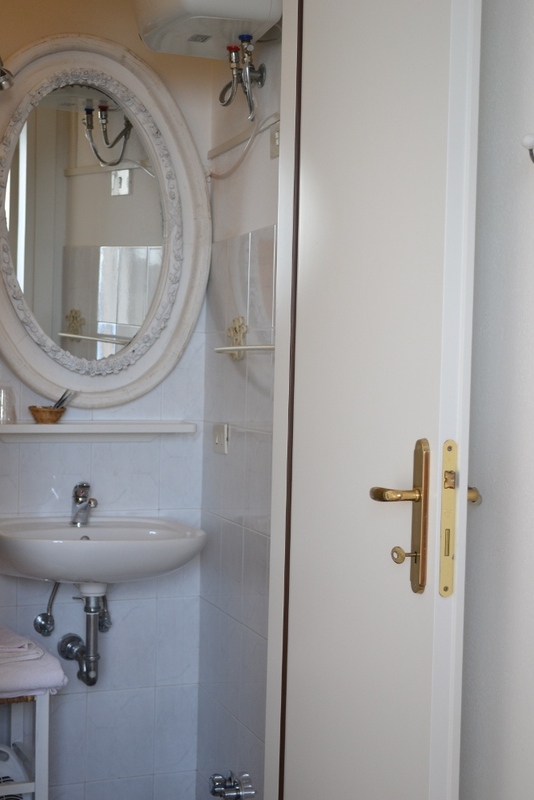 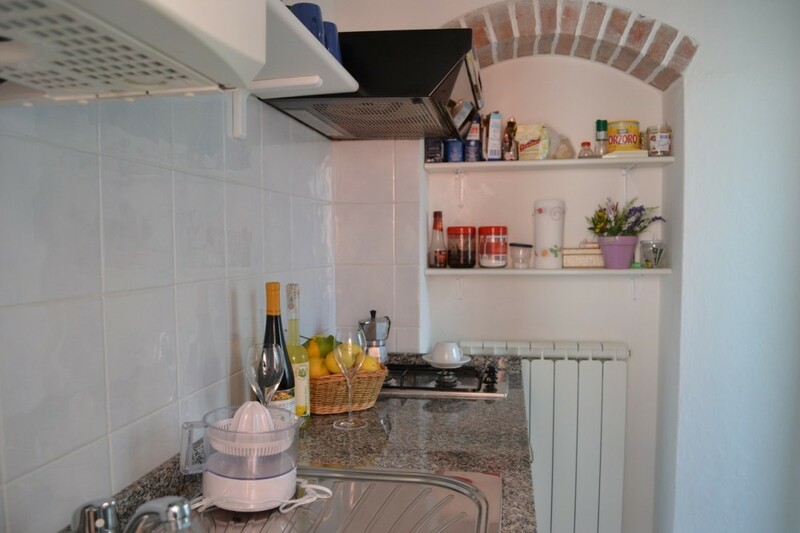 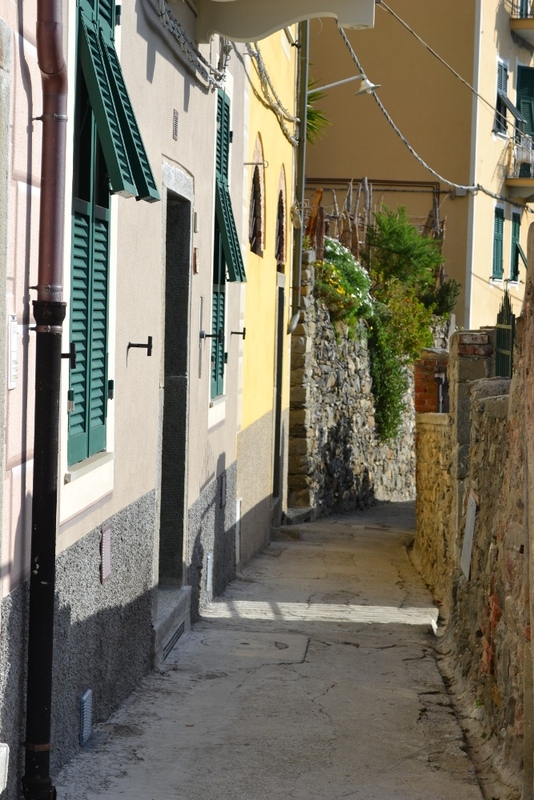 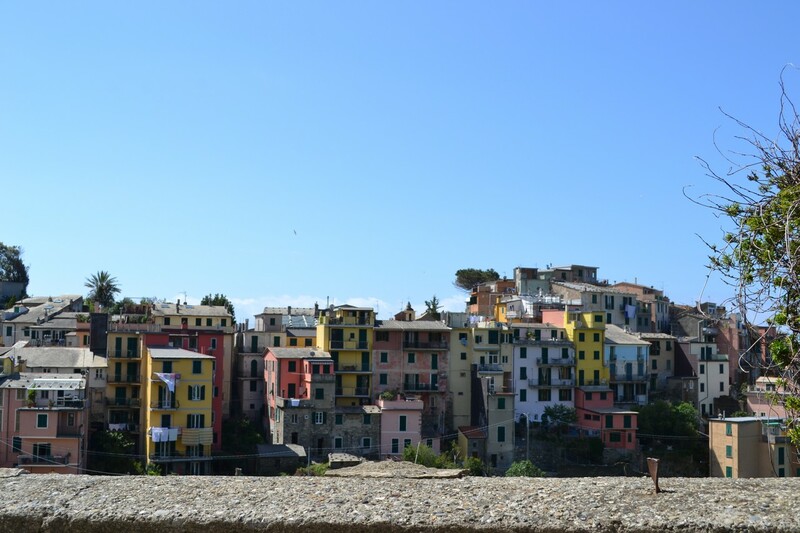 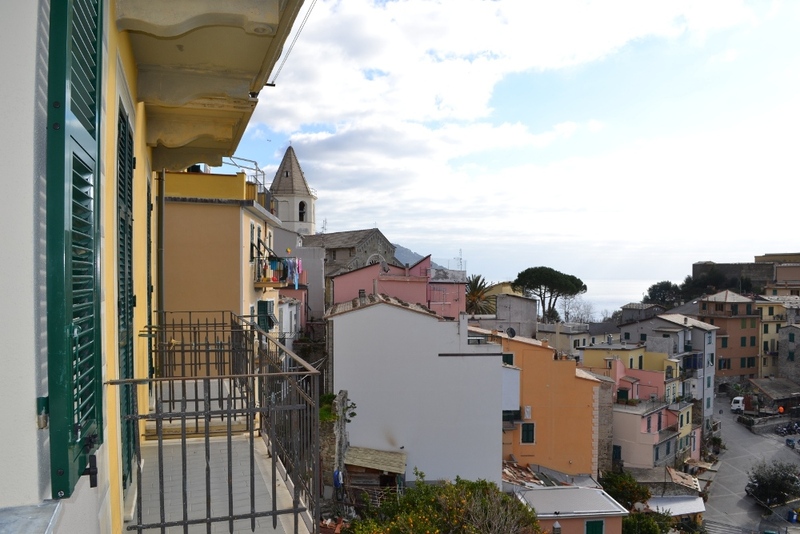 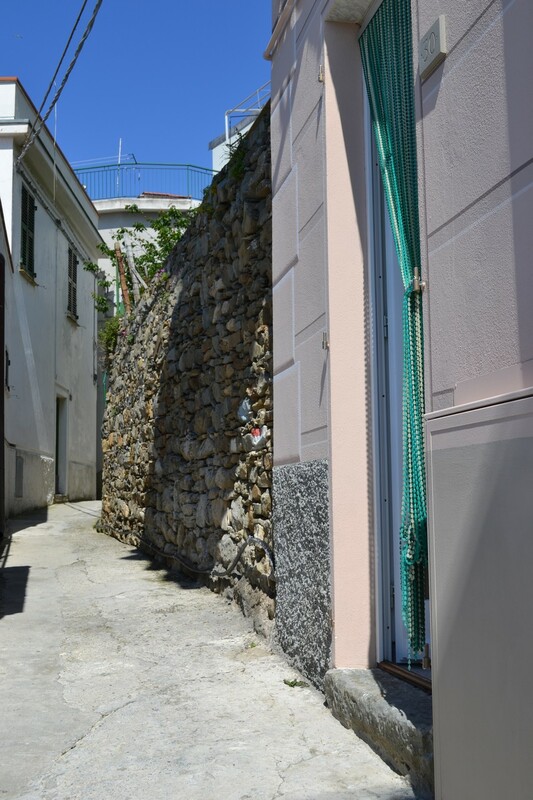 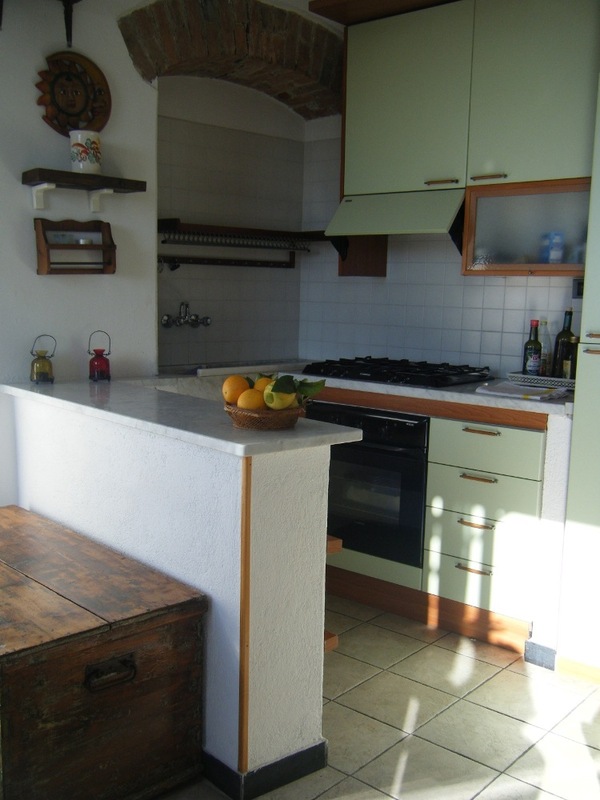 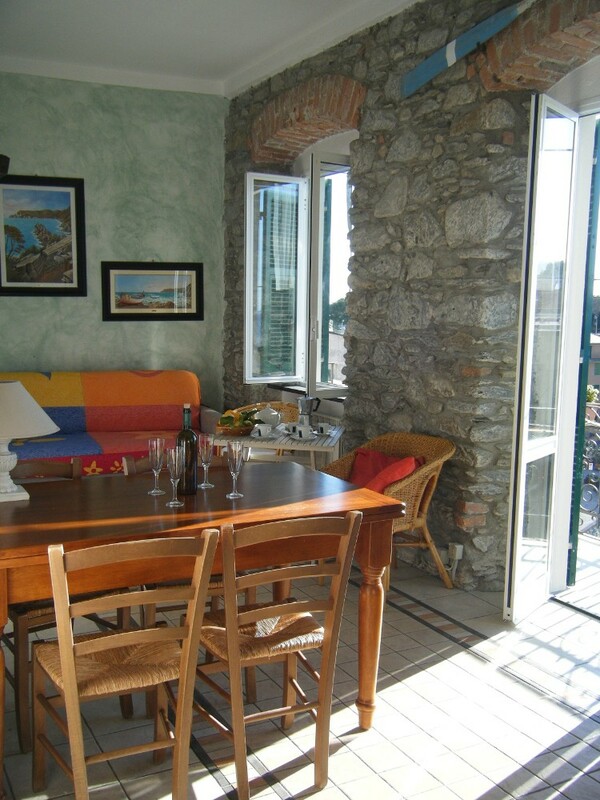 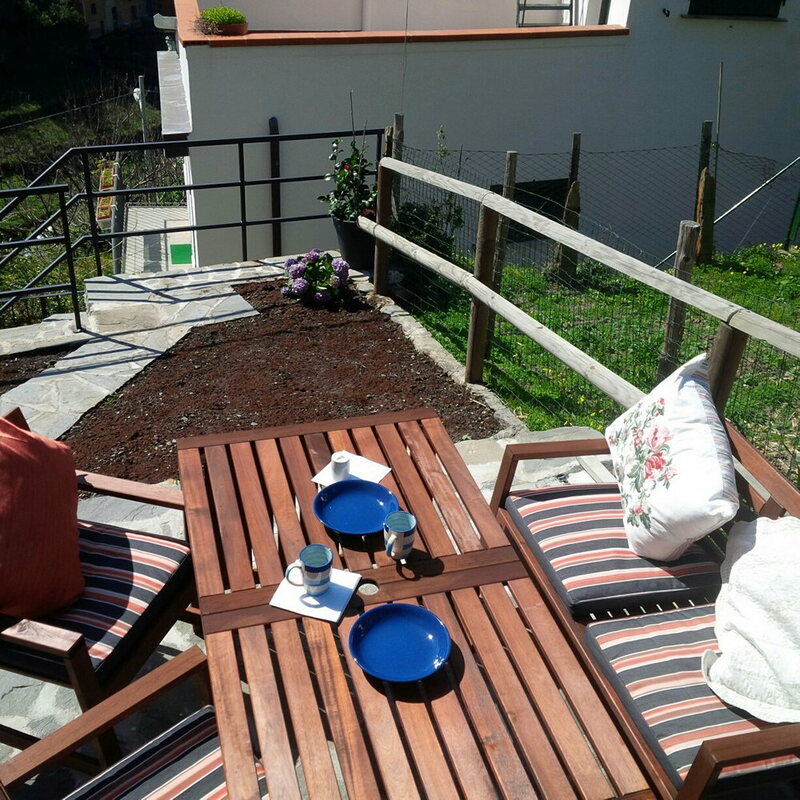 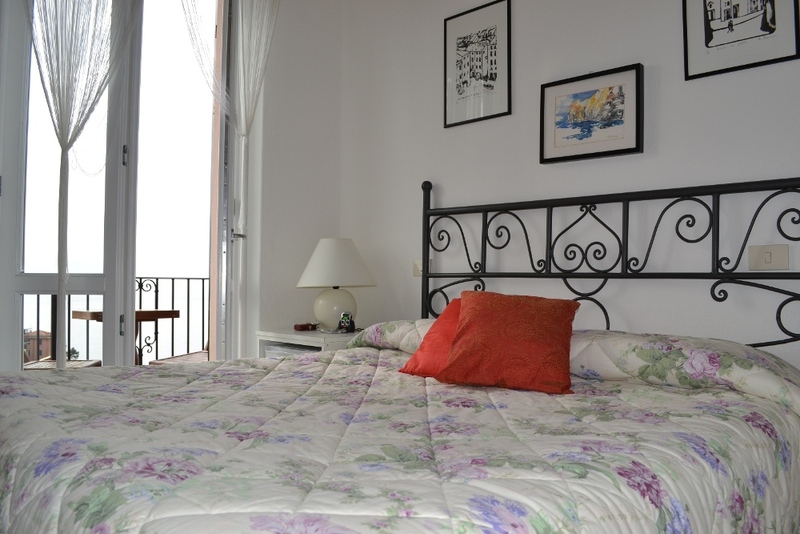 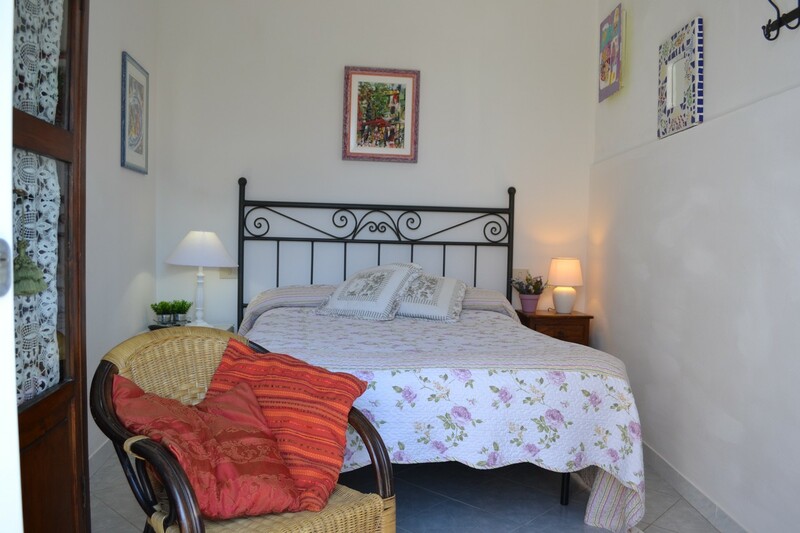 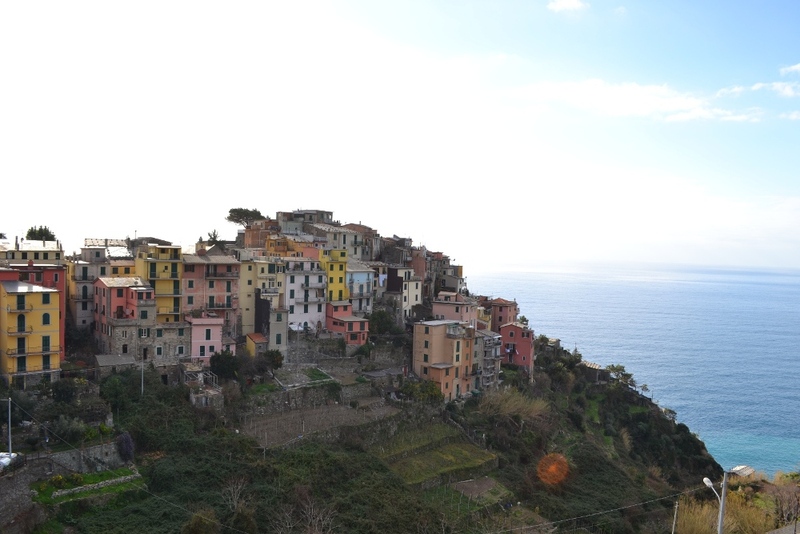 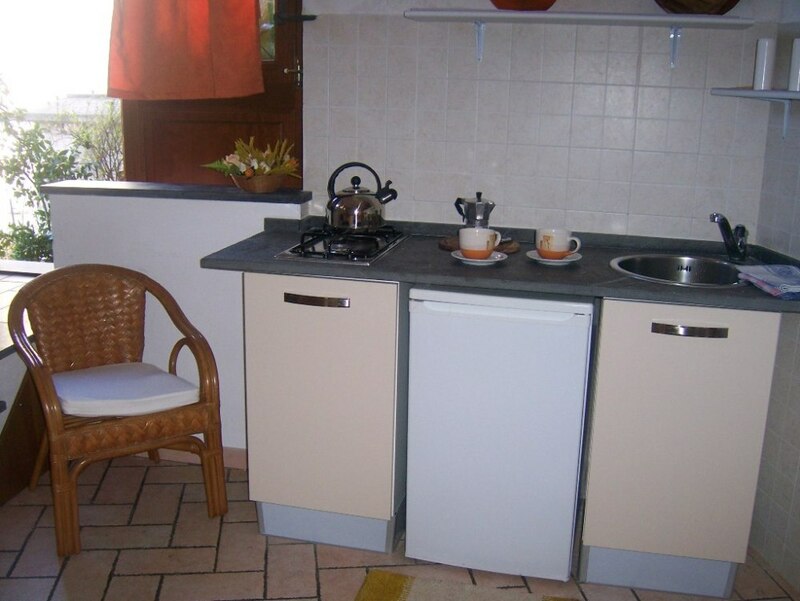 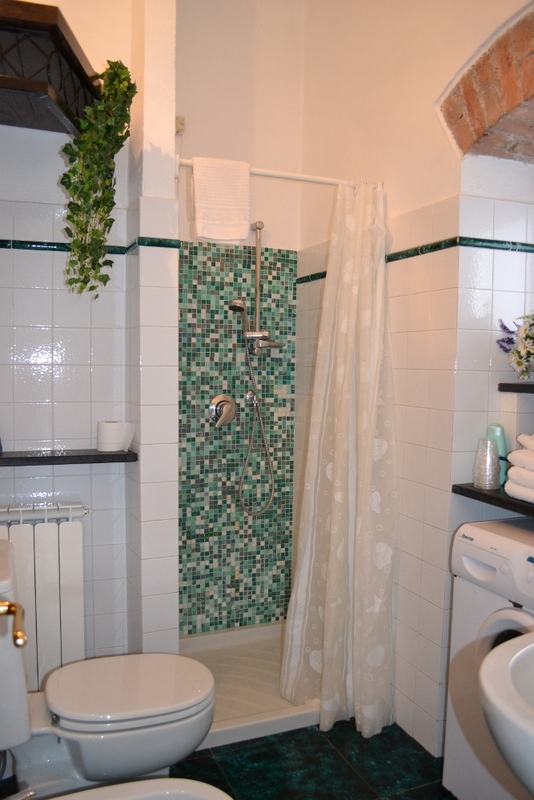 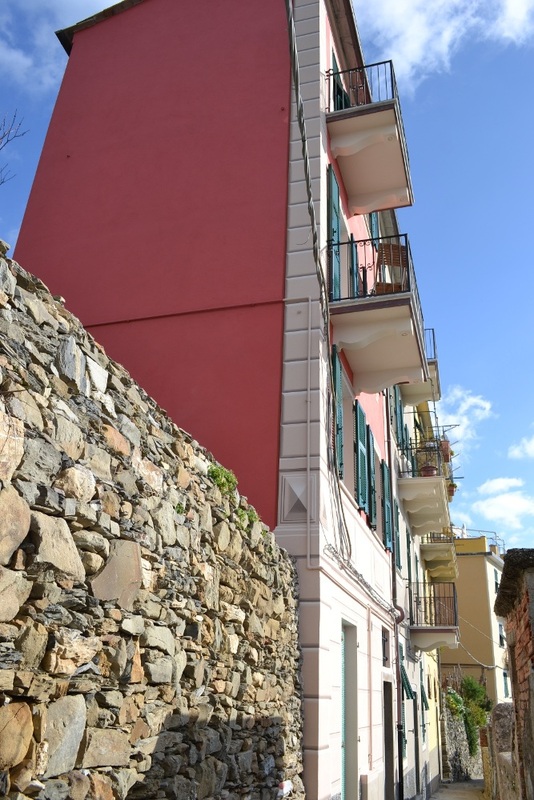 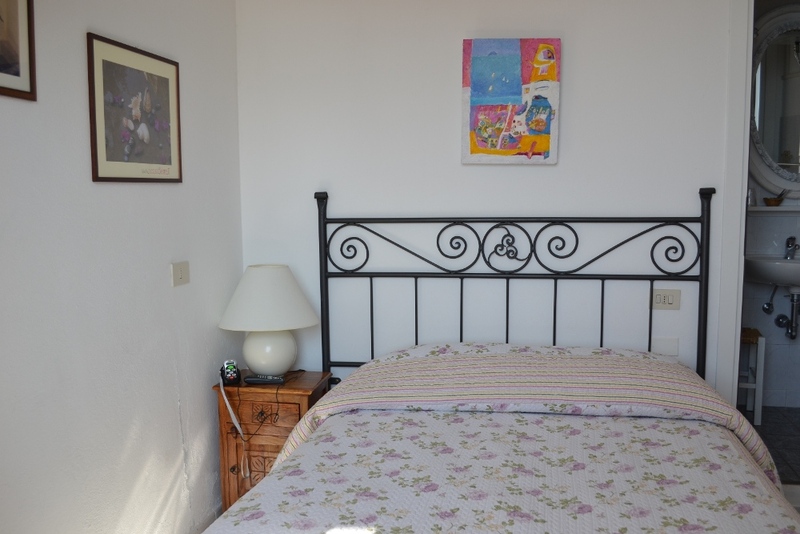 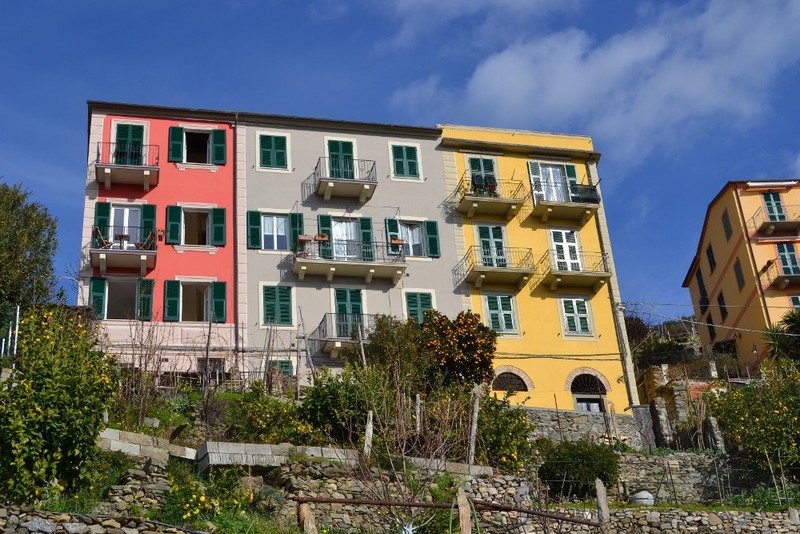 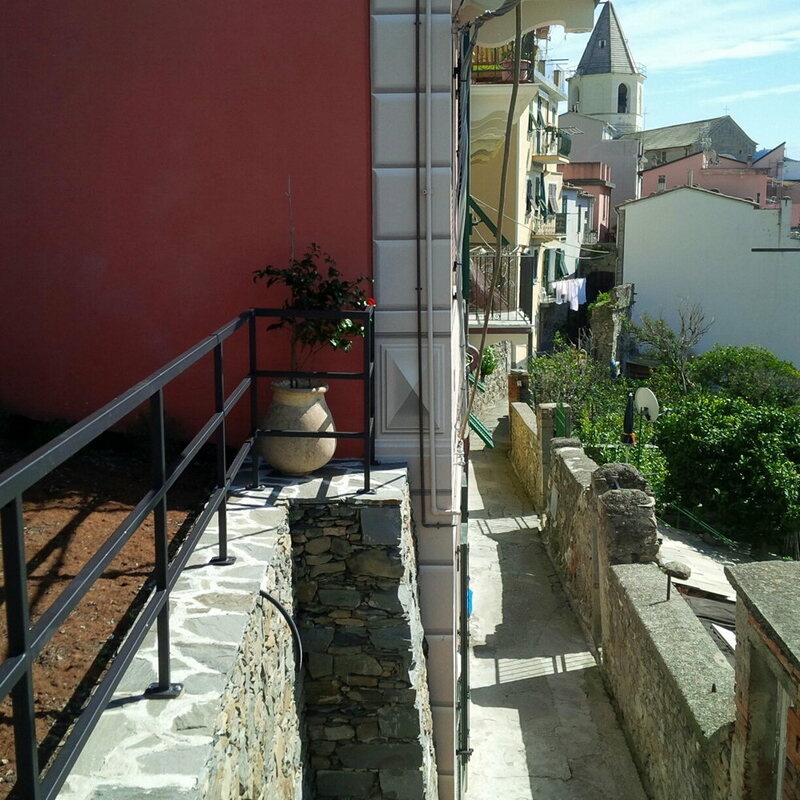 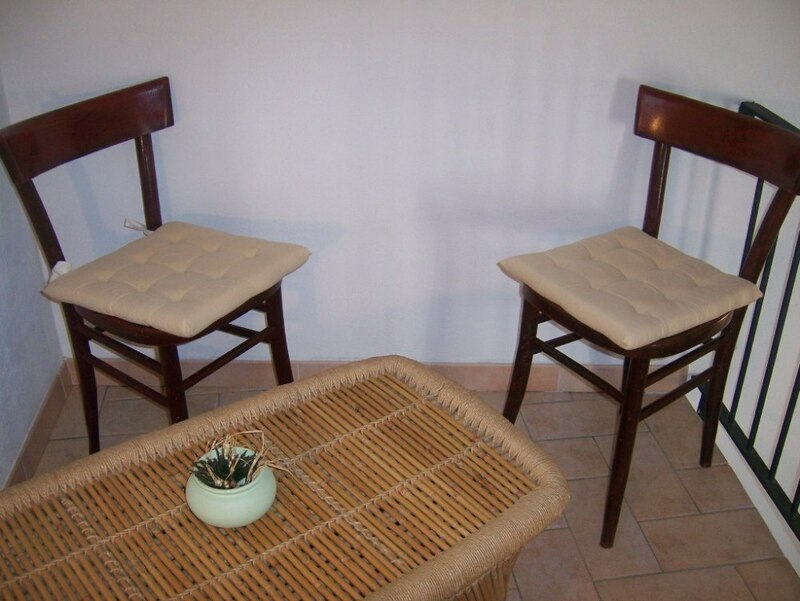 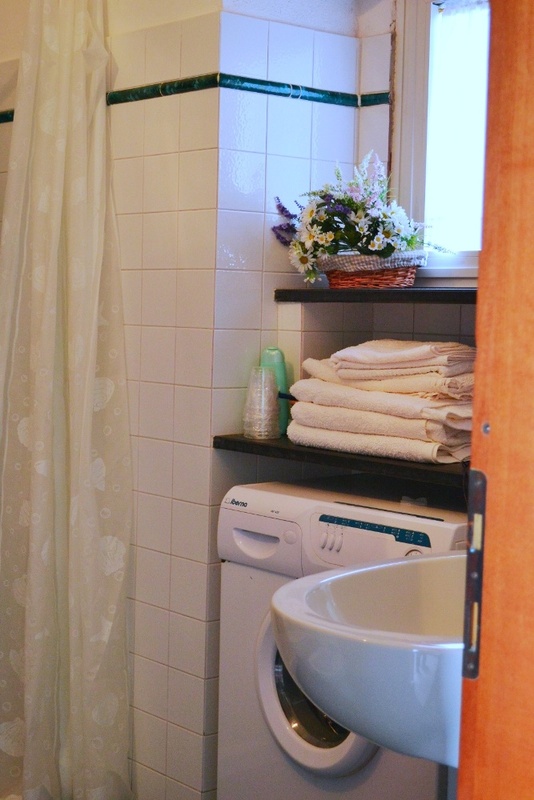 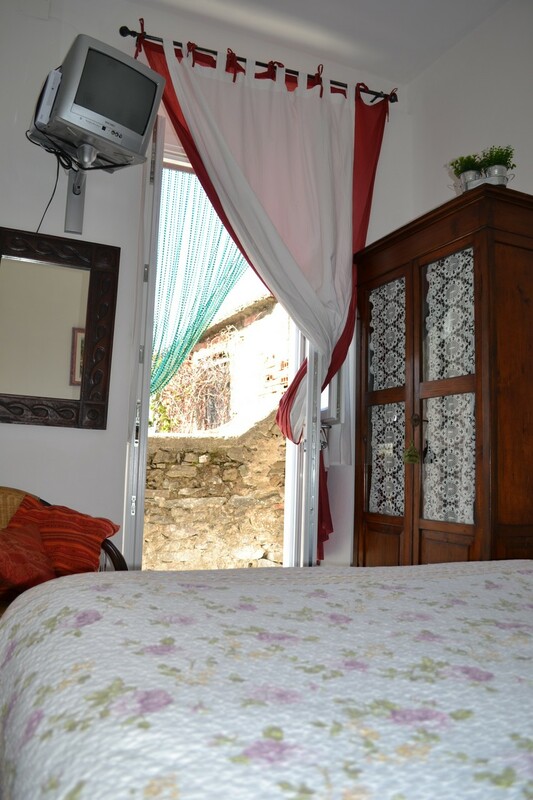 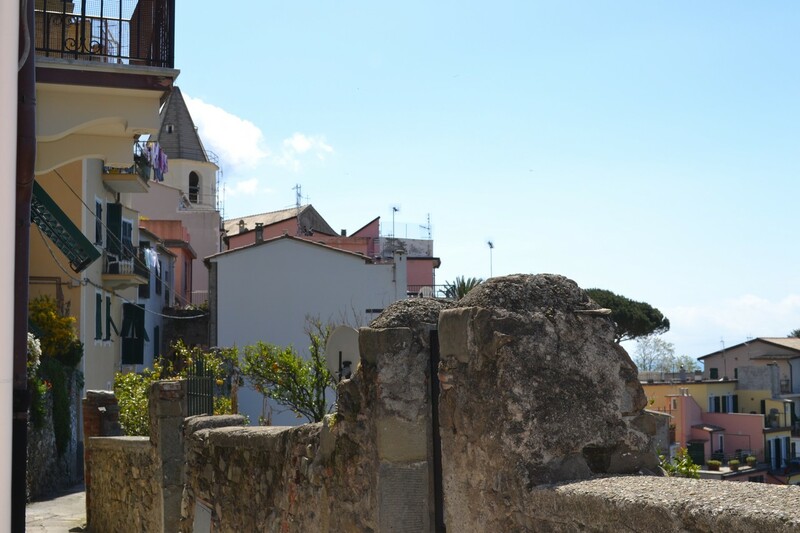 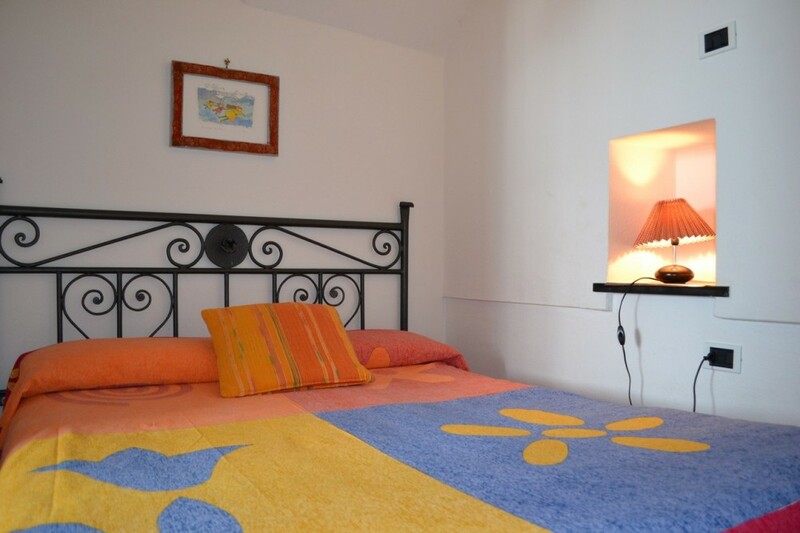 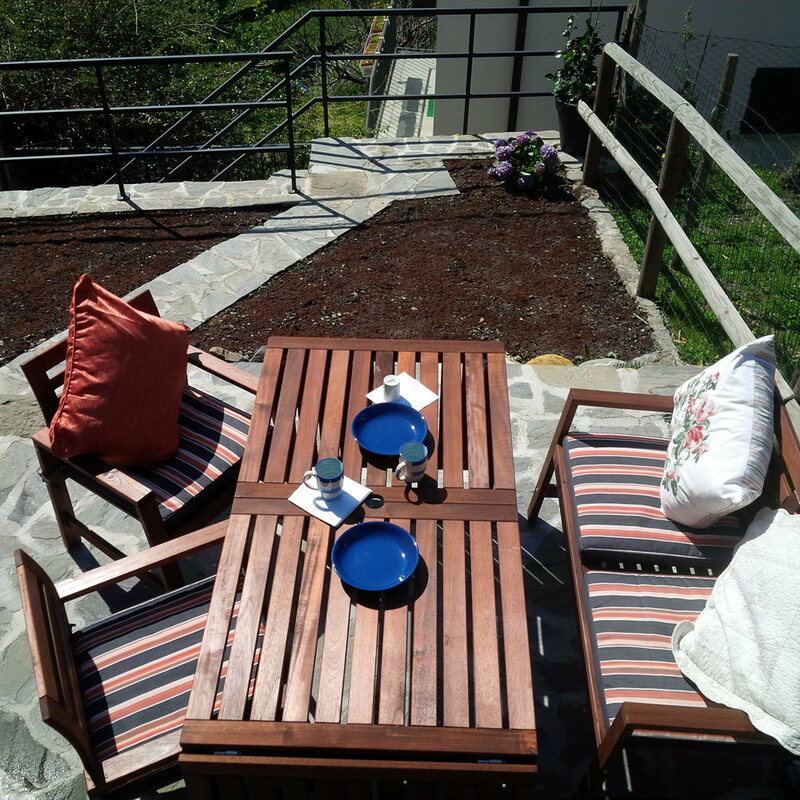 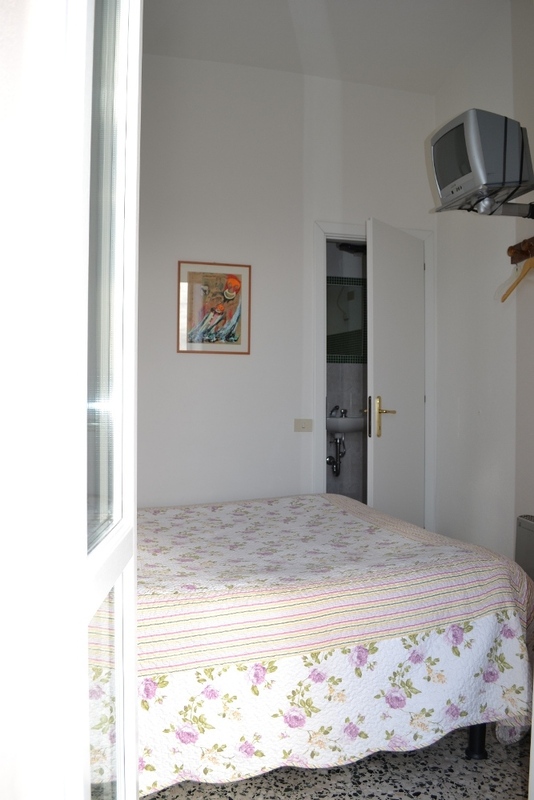 Double room on the ground floor with private bathroom in Via Serra.